Are you tired of eating out at the same place in Bloomington? Our town is filled with some of the best restaurants you’ll find in Indiana. All you have to do is try out some of the places that made our list of best restaurants in Bloomington. Let us know how much you liked the restaurants we picked out for you to try out, and feel free to share your favorite restaurants with us! Bloomington’s Uptown Café is a very comfortable spot to eat out at. They love to keep up to date with today’s trends and play the best sports at the bar. Uptown Café doesn’t just make great food, they serve up some of the most popular beer and wine selections. From the food to the great environment, this bar is truly a place to enjoy. Tip: The least busy times for this Cajun-American restaurant is 3 p.m. You’ll be sure to get a table at a comfy spot and enjoy your Cajun food. The Irish Lion Restaurant and Pub is a nice bar to enjoy some drinks, food, and watch some popular sports channels. 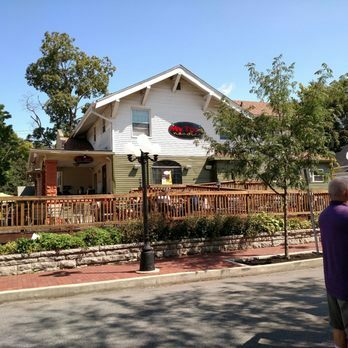 Although the place looks more like a bar, it makes some of the best seafood, steak, lamb, and pub grub in Bloomington. Its traditional Irish environment and look makes you feel as if you were in Ireland enjoying a nice meal and beer. Sunday and Monday: 11 a.m.–11 p.m.
Friday and Saturday: 11 a.m.–1 a.m. Tip: Don’t forget to order some of the Irish Lion’s cooked poultry! It will leave you wanting to go back and enjoy the great environment. The Feast Bakery Cafe is a pleasant family restaurant. They’re known for making top-quality food with fine and fresh ingredients for its customers. They stick to using locally grown food and ingredients, which is part of the reason the menu constantly changes. Their food is also prepared from scratch daily, which makes this an even more special spot. Wednesday and Thursday: 8 a.m.–9 p.m.
Friday and Saturday: 8 a.m.–9:30 p.m. Tip: If you are a Bloomington local, make sure to visit the Feast Bakery Cafe during every season. This will help assure that you enjoy from the different seasonal menus at the restaurant. If you’re looking to try out a good piece of sushi, head on down to My Thai Cafe. They have four convenient locations located across town, making this the easiest restaurant to get to on our list. My Thai Cafe is also great at keeping a well-organized atmosphere for its customers. You definitely have to stop by and eat there sometime. Note: They usually close from 3–4:30 p.m. for lunch. Tip: If you arrive at this Thai cuisine before 2 p.m. and a little after 4:30 p.m., you won’t have any trouble finding a table. The food is also fresher if you go around the times the restaurant opens. Mother Bear’s Pizza is great if you like the popular food. This popular spot has been featured in some popular magazines and won special awards. This Bloomington hot spot can cook up some of the best pizza in Indiana and the rest of the United States. Tip: If you like discounts and specials, pick up some food or dine in sometime from 4–6 p.m. and get a nice discount. Mama Bear’s also has special deals on beers on Thursdays. The Owlery specializes in serving signature vegan dishes along with some good beer. They prefer staying vegan in order to help protect animal rights. This one-of-a-kind restaurant is a great place to eat out when you are wanting to try out something new and tasty. Tip: Try visiting The Owlery sometime before 6 p.m.. This is the time it starts to get busy, and we want you to get your food as soon as possible. Big Woods is well known for its handcrafted beer and taste. To top it all off, they also serve some delicious wings and burgers to accompany the alcohol. 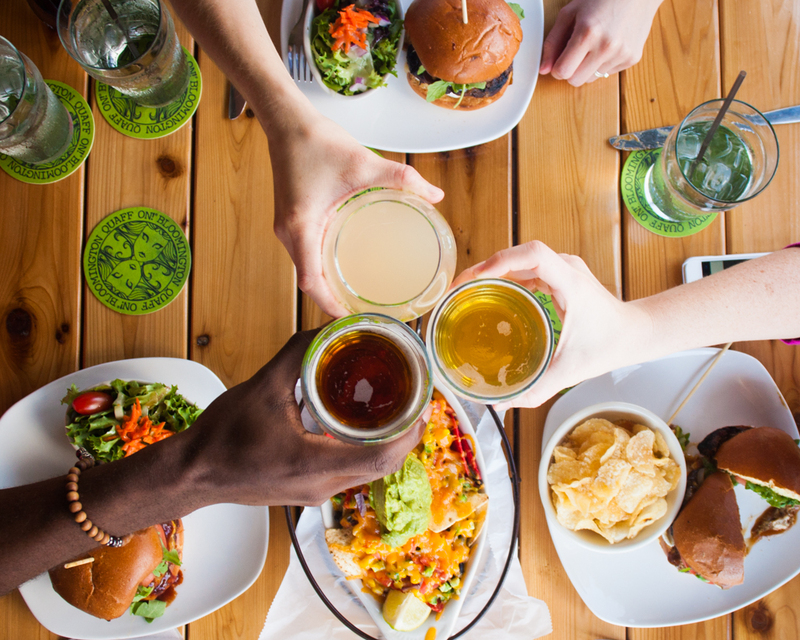 Whatever you choose, all of Big Woods’ food selection is created to go perfectly with your drink. Not only is the food and drink at Big Woods good, but the scenery is worth the visit. You can enjoy your homemade food on the outdoor deck or inside next to the bar. Tip: You must visit Big Woods’ seasonal beer garden and bar. This will make your visit much better and lighten up the mood a lot more. Anatolia represents the Asian region of Turkey. 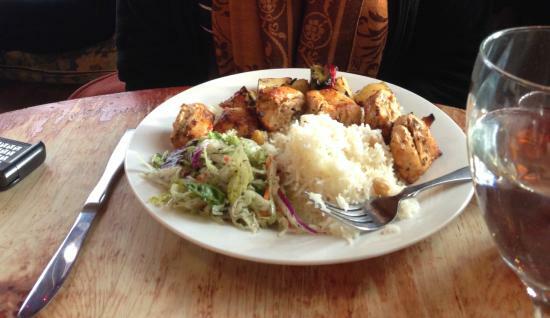 This Turkish and Mediterranean cuisine prepares delightful lamb, kebabs, gyro, and other Mediterranean delicacies. The look and feel of this great restaurant is amazing. It will give you a perfect example of how some European houses are decorated. 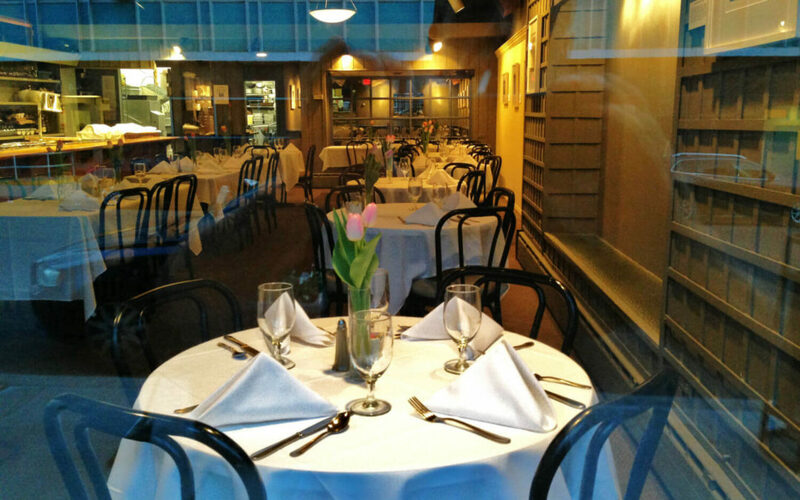 Tips: Dinnertime can be a bit busy at this local favorite restaurant. Try visiting around 3 p.m. when customer traffic is a bit slower. Also, try adding every homemade sauce that is included with each meal. It adds an amazing flavor to the food and will make the trip well worth it.